Standing at 4,167 metres above sea level, Jebel Toubkal is the highest mountain in North Africa, and is situated in southwestern Morocco. A popular trek, it can be done in a few days going straight up and down, maybe over a long weekend. 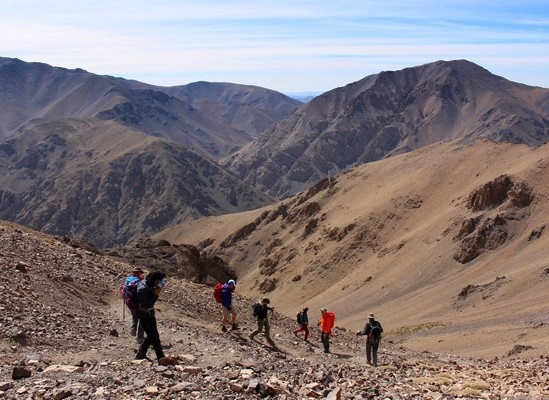 Our recommendation however would be to attempt Jebel Toubkal as part of a longer trek through the beautiful surrounding villages, and hills of the Atlas Mountains. That allows your body more time to acclimatise to the altitude, and provides a more relaxed and enjoyable experience. Jebel Toubkal is also a popular choice during the winter months for anyone wanting to experience winter mountaineering. Many companies offer treks combined with winter hill skills training. 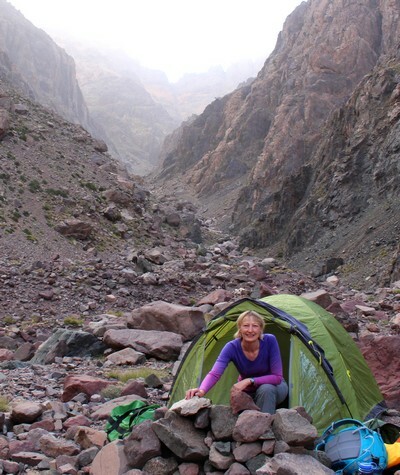 As a walking guide myself with Peak Walking Adventures, I love exploring other mountainous areas of the world. 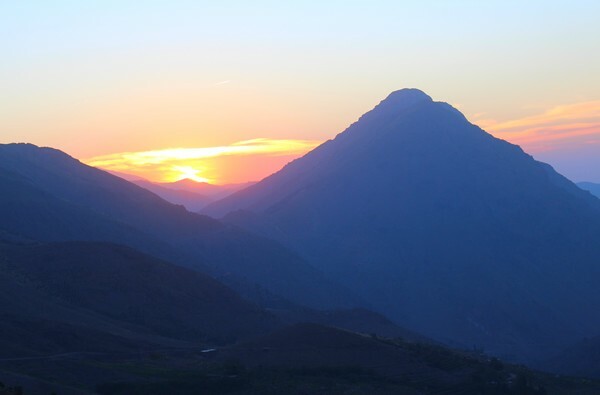 The High Atlas Mountains had always been on my bucket list, as they look so beautiful in photographs. An added attraction was that Morocco is only a fairly short flight from the UK. I finally got to visit this beautiful part of the world in September 2016. 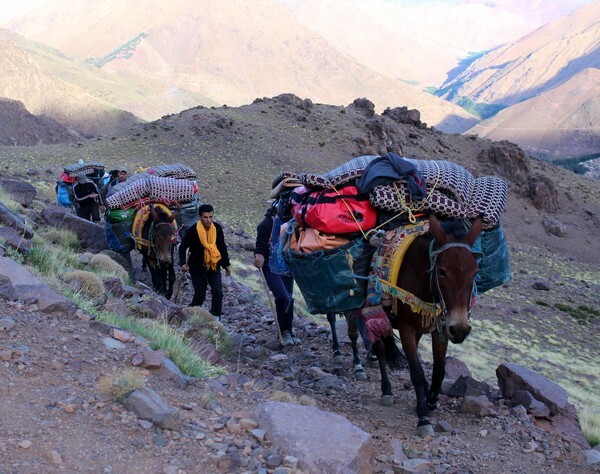 I booked on an organised trek that passed through remote villages, through beautiful valleys, and over high mountain passes, before ending with an ascent of Mount Toubkal. I have no doubt that because of the fitness gained through regularly leading hill walks in the UK, I had a much easier and more enjoyable experience on my trek. I could just enjoy the scenery without it feeling like hard work. Start planning and training early! If you are not a regular hill walker, then start your fitness training and preparation at least six months before your trek. Find out exactly what will be expected of you and plan that into your training programme. Find out how much weight you will have to carry, what distance you will walk each day, how much ascent and descent during a day, what type of terrain you will be walking over, and whether you will be camping. Make sure that you include hill walking over a variety of different types of terrain as part of your training plan, then you'll know that you can cope with anything. Research what clothing and kit you will need in good time. If you need to buy anything, do so well in advance of your trek. Wear it and carry it on your trek training walks for at least a couple of months before your trek to ensure it's comfortable and it works for you. Have fun with your training, and enjoy your trek!